The counting of the votes polled will begin at 8am at RPD college for all 18 assembly constituencies of Belagavi District. First the Postal ballot would be counted and then the EVMs. This page would be updated as and when we get new trends. 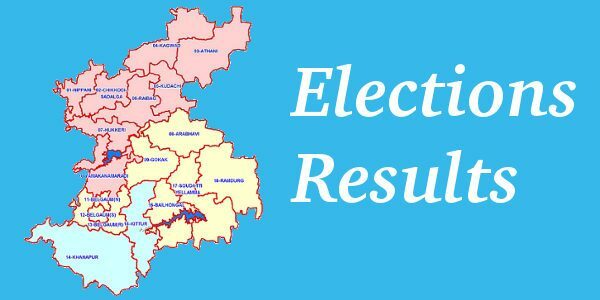 CONGRESS WINS IN BELGAUM RURAL…..
ANIL BENKE WINS IN BELGAUM UTTAR…. Thanks for the updates. It was very useful.